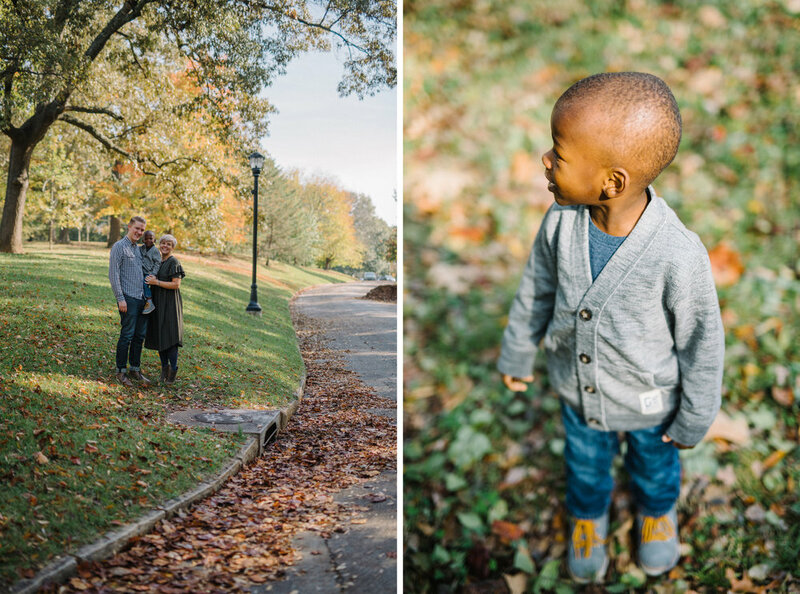 Last fall I took family photos for the Pucketts but was unable to post them due to Foster Care social media rules. But last week everything changed.... and now... KENNY IS A PUCKETT!! This little ball of energy is so fun to capture and you can just feel the love and happiness oozing out of every photo with this kid and his parents. I'm SO excited to finally share these fun pix as well as his Adoption Day photos! !